Didn’t see this comin’, did ya? I can give you a moment to let it sink in if needed. And so that you can locate your eyeballs that have probably fainted right out of their sockets and are rolling around under your kitchen table right now with the dust bunnies. OMG was that too much? Beaches make me say weird things. 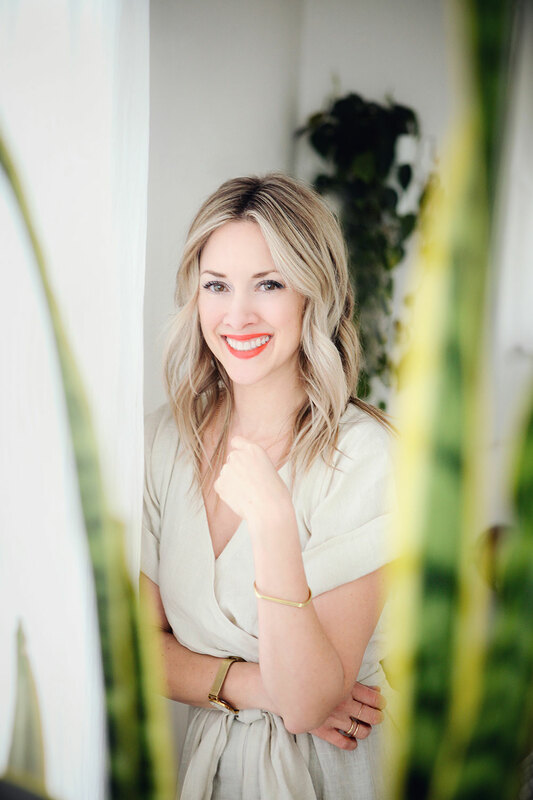 Because normally everything I say is based on deep-rooted grounds of maturity, poise and sophistica – HAHAH AHAHA HA HAH. Okay so one thing I learned during this dessert baking monkey business: a lot of pictures are taken. Because hello, you have dry ingredients, wet ingredients, the ingredients for the topping, the mixing of the ingredients, the beating, the stirring, the licking, the pouring, the whisking, the marshmallow ping pong tournament, the licking again, the baking, the sticking of the toothpick in, in order to determine whether or not it looks WET or CLEAN or DIRTY. Seriously, the toothpick thing is really hard because sometimes you can barely TELL if it’s even done or not. And then you have disturbing half clean/half dirty toothpick nightmares and frankly it’s good for no one. Do you like my action shot? 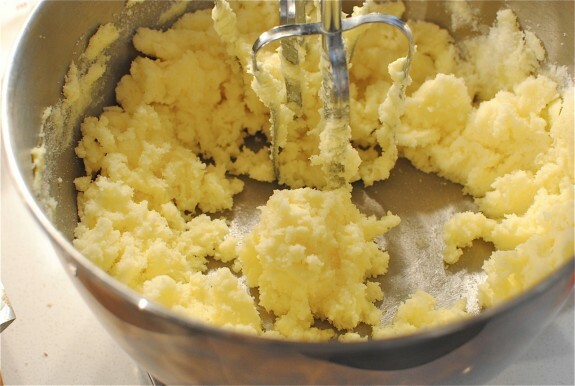 You guys that’s called CREAMING THE BUTTER AND SUGAR. Oh you knew that. Oh. Jerst lerk at that thar batter. 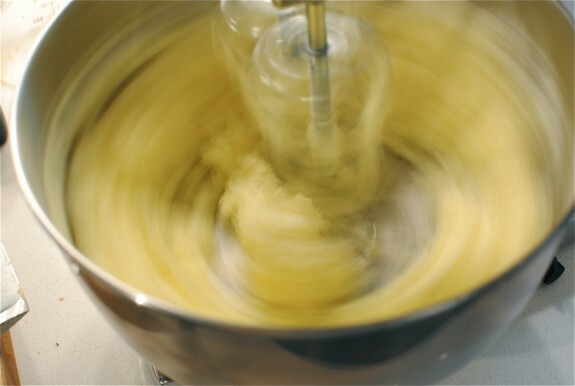 As I was spreading the batter into the pan I pretended to be a famous little baker in my little bakery wowing my little customers with the every smooth turn of my spatula. And then I looked up and noticed my living room was dirty. 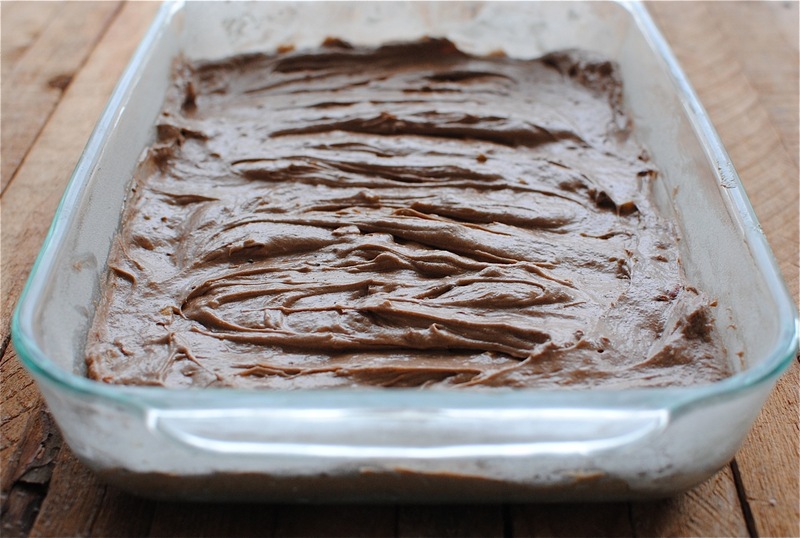 And then of course as it bakes you make this glaze-like topping spread mixture stuff. 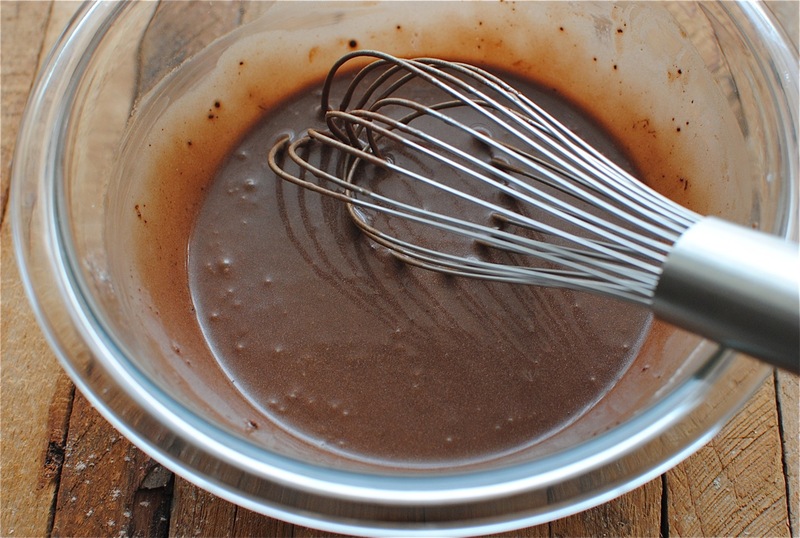 What you can’t see with the naked eye is my ego being whisked into that chocolate sauce. And I’m surprised to report in embarrassing jubilance that my tongue had a revelation and might….MIGHT be on board with dessert consumption. Get these in your mouth. 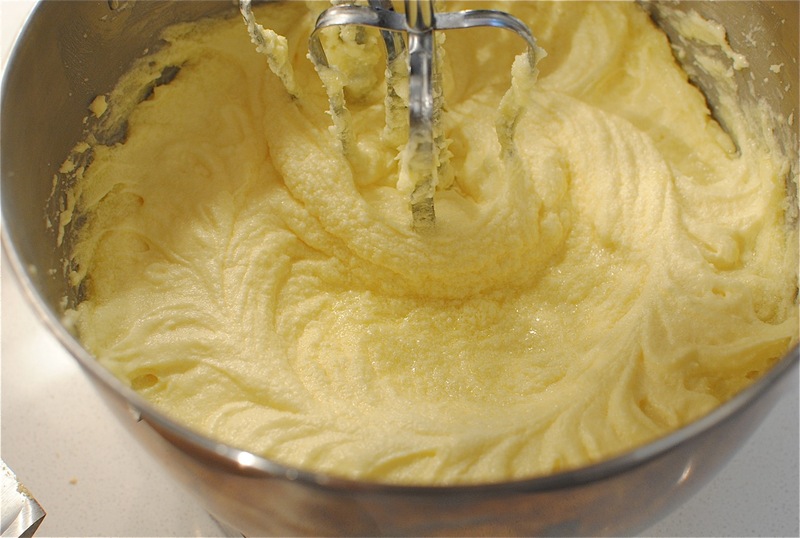 In a standing mixer, cream the butter and sugar together. 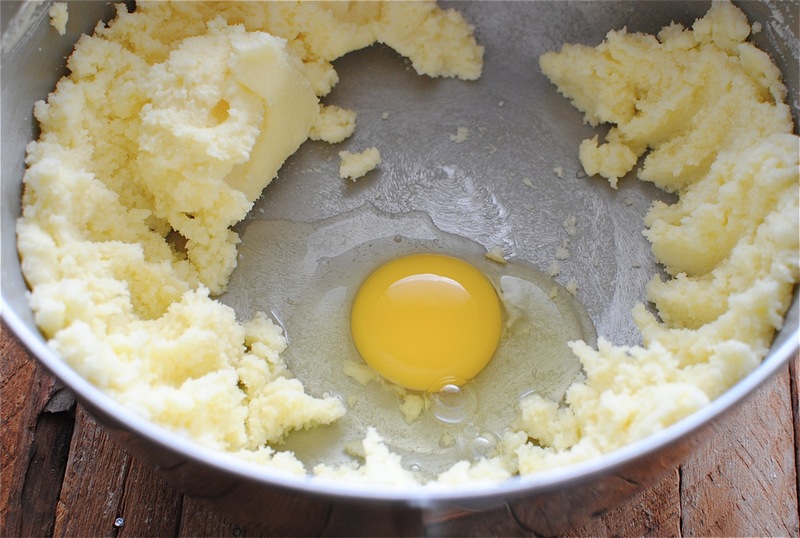 Add one egg to the mixture at a time, beating after each one. In a bowl, mix together the flour, salt and cocoa. Stir into butter mixture and combine well. 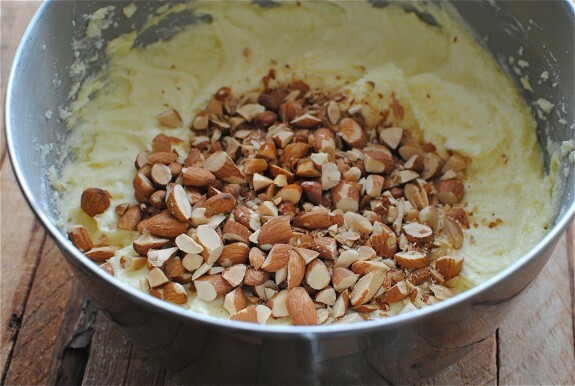 Add the vanilla and chopped almonds to the mixture. Stir to combine. Lightly grease and flour a 9 x 13 baking dish. 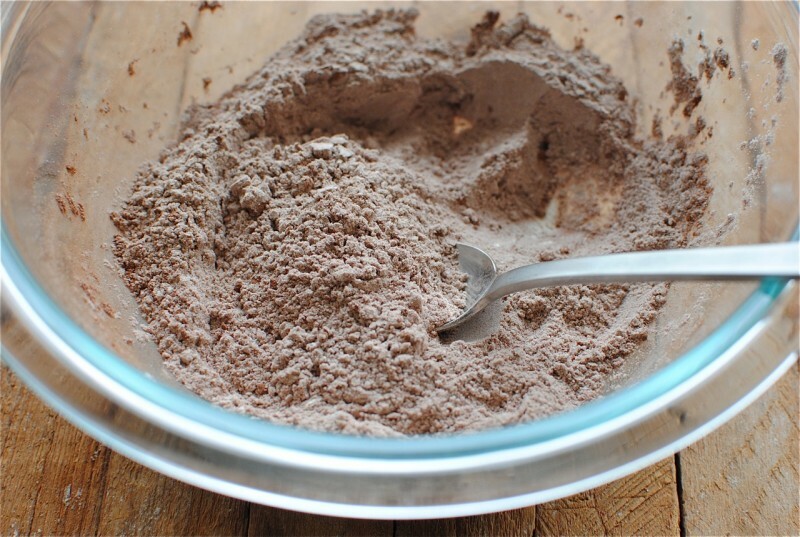 Pour brownie mixture into pan and bake 40-45 minutes, or until a toothpick comes out clean. 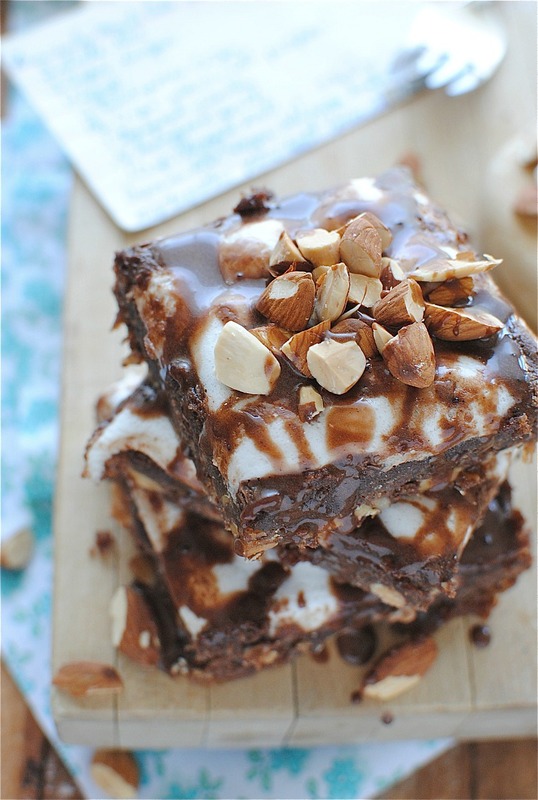 Bring out of the oven, sprinkle the marshmallows over the top, and stick back in the oven for 5 minutes. You don’t want the mallows to brown, just starting to soften. 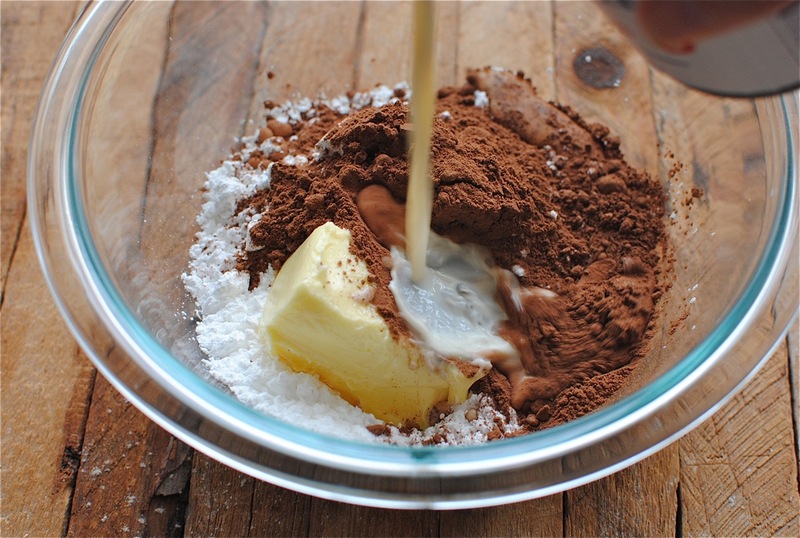 While it’s baking, whisk together the powdered sugar, butter, cocoa and vanilla in a bowl. Add the evaporated milk to create a wonderful chocolate sauce. If you need to add more, go for it. Drizzle the chocolate sauce over the brownies, let cool at room temperature for at least an hour (THE PAIN, I KNOW), slice and inhale! Oh! Garnish with more chopped almonds if so desired. Which you should probably so desire. *This recipe comes from my late Memaw’s handwritten index cards. It’s not the healthiest, so don’t freak. But the taste will basically rock your whole entire life and world and beyond. Daaaaayum girl! I want to eat those right now. For breakfast. That's allowed, right? These are absolute perfection. Why didn't you bring me any for breakfast???? Photos could totally make me fall off the wagon.... and I'm on the beach preparedness wagon !!! 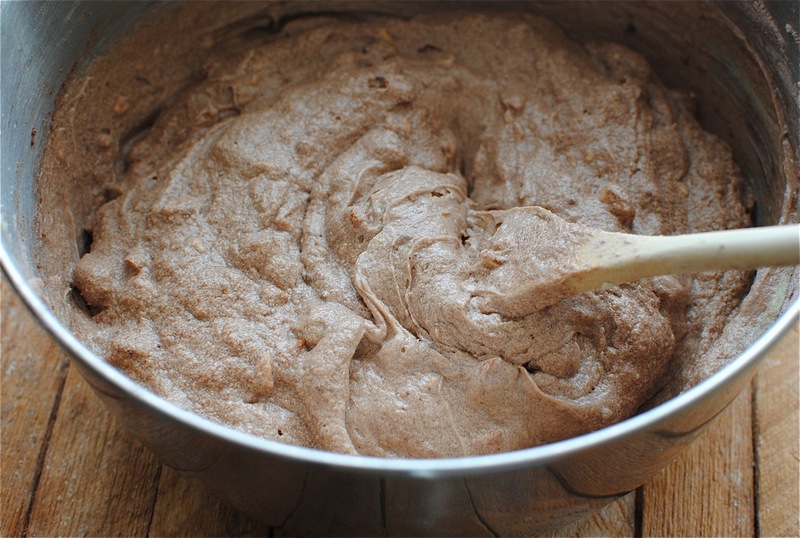 Bev - my fave recipe you've ever posted, ever. Of all time. This one! It's awesome and I love everything about it. The 'mallows, the sauce, the dense brownies. YUM!! Um, I humbly request more of Memaw's recipes in the near future!! This is awesomesauce. I'm going to echo most of the other comments. 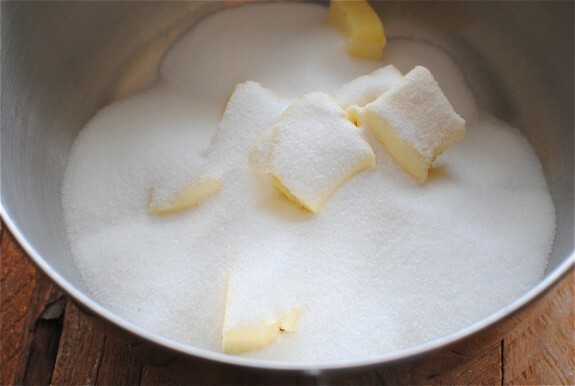 Get off your scard-ey pants dessert horse and keep the sugar coming. These look delicious! Yum Yum Yum! These look so good Bev! I know you could use some help eating those and I'm totally there for you. Bevvvvv, you're killing me. I adore them. Since I can't see because my eyeballs are gone, I can only go on first glimpses, which were stunningly, amazingly, chocolatey. 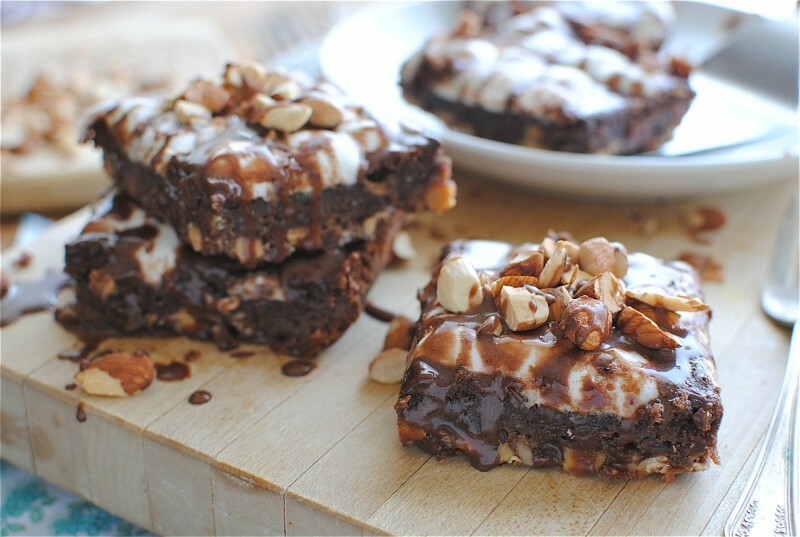 These brownies look so awesome, I'm a little speechless right now. Horray for dessert! Looks like you've outdone yourself, Bev! One word - decadent! Ooey, gooey, dense and chocolatey, Memaw was a girl after my own heart! Haha you are too funny! 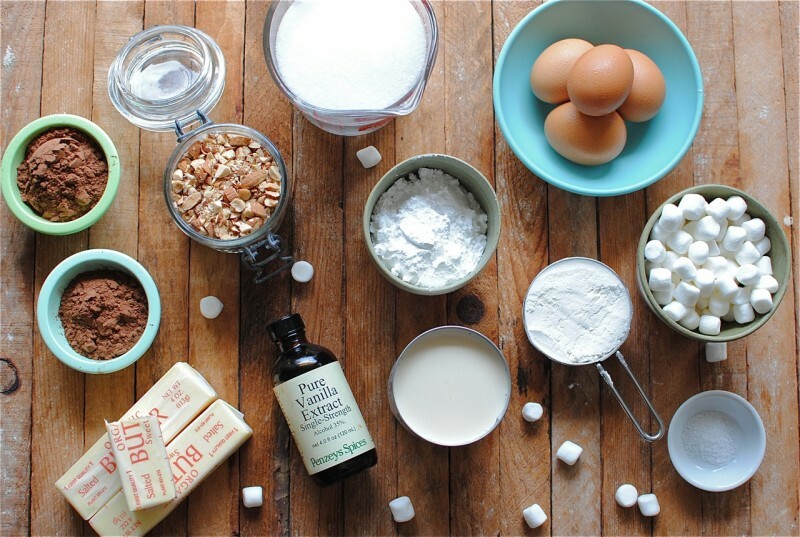 Lookinf forward to more of your dessert baking adventures. Omg. Can't get past the first picture of oozing chocolate. My faaavorite kind. My face wants to be in that pan so bad right now. See, you can do it!! You should bake more often! These look incredible. I might be drooling just a little reading this. This is INSANE and AMAZING. This looks incredible!! Make more dessert, bev!! I'm so glad you made dessert because this is absolutely heavenly. I seriously think that if I died and went to heaven, these babies would fill up the entire sky! Oh boy. I wanna dive into this mud brownie goodness! OMG. they look even better than you described! You did it! Ah ma gawd! They look amazing! 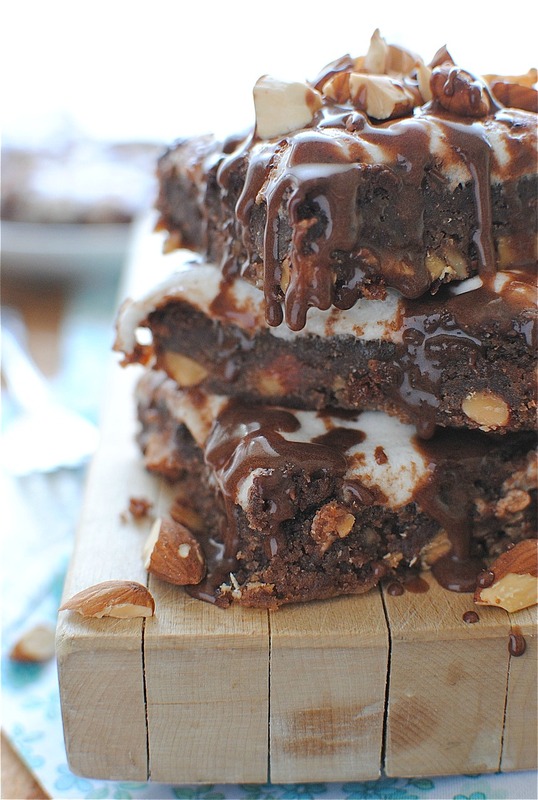 brownies omg. and you totally absolutely HAVE to top these off with ice cream and whipped cream and more chocolate sauce. Ahhhh. I need one. You win. Win, win, win. Great job with the sweets my friend!!! They look so good!!! I'm making them right know!!! ooooooohhhhhh.....you are an evil woman!! "Get these in your mouth." -> Yes pleaaaase!!! I followed your brownie recipe tonight and they turned our wonderful!!! I was unable to use your sauce recipe because I needed something thicker - to make it look like mud. I had to make the "grossest (looking) dessert" for a Boy Scout banquet tonight. So mine wasn't pretty, and I added crumbled Oreos in addition to the marshmallows along with gummie worms since we were trying to make it look gross. I can't wait to follow your recipe exactly, I'm sure it will taste even better! 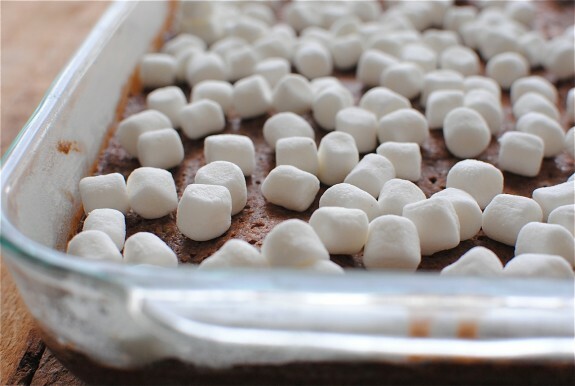 These are the best homemade Brownies ever! They disappeared at work in 10 minutes. I am baking some right now for my son's girlfriend and they are smelling great. Thanks for the great recipe, and it's perfect as is, no changes required (my husband doesn't like almonds but he loves these Brownies!). Love the way you tell your story Love the pics Appreciate the humour but most of all love these MM Brownies! Whoa! I see from the picture why they are called mud brownies. Awesome!